Come to Moustachio for a Max Mex Mess adventure. 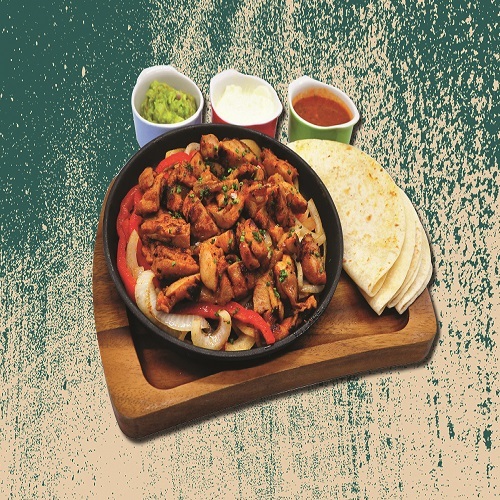 Get your fingers dirty with a mix of traditional and modern Mexican cuisine – It isn’t Mex if it isn’t messy! Maximise your enjoyment with a wide range of beers, cocktails and, of course, Tequila! iSalud!